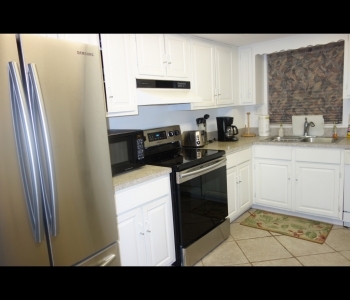 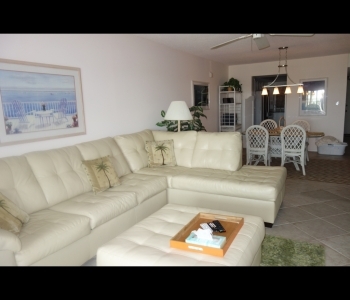 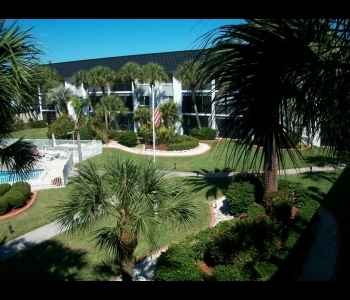 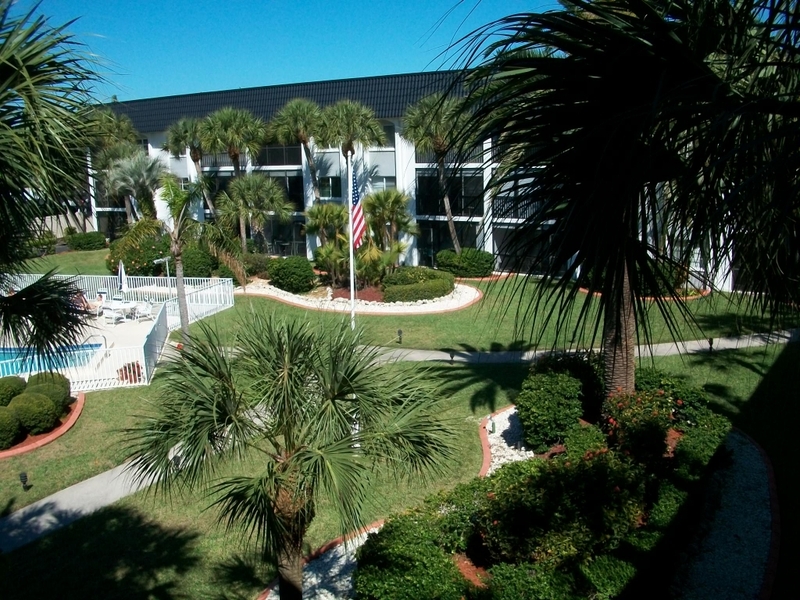 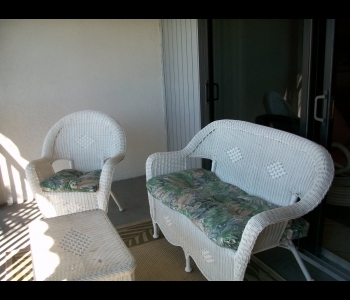 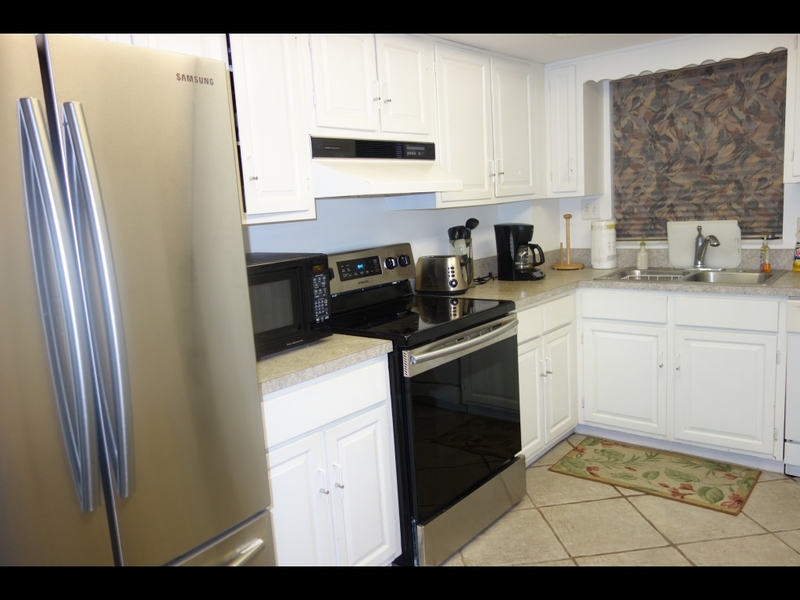 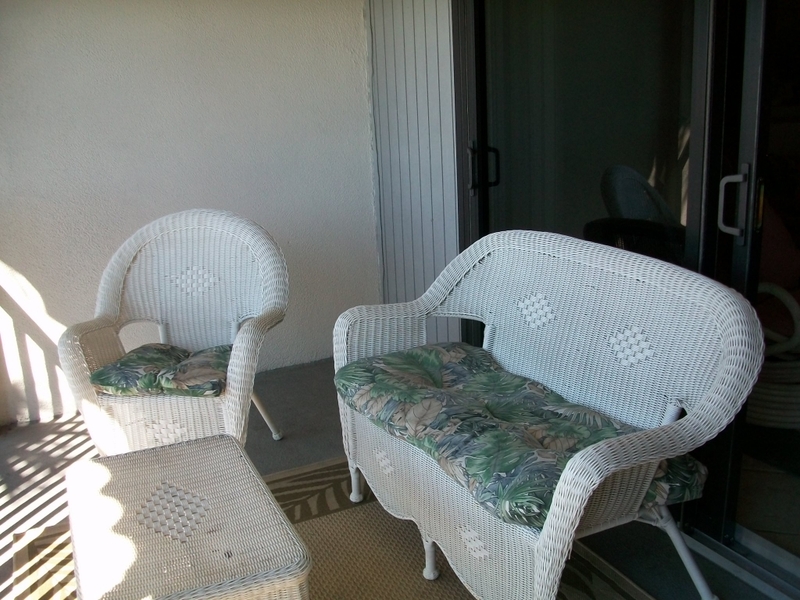 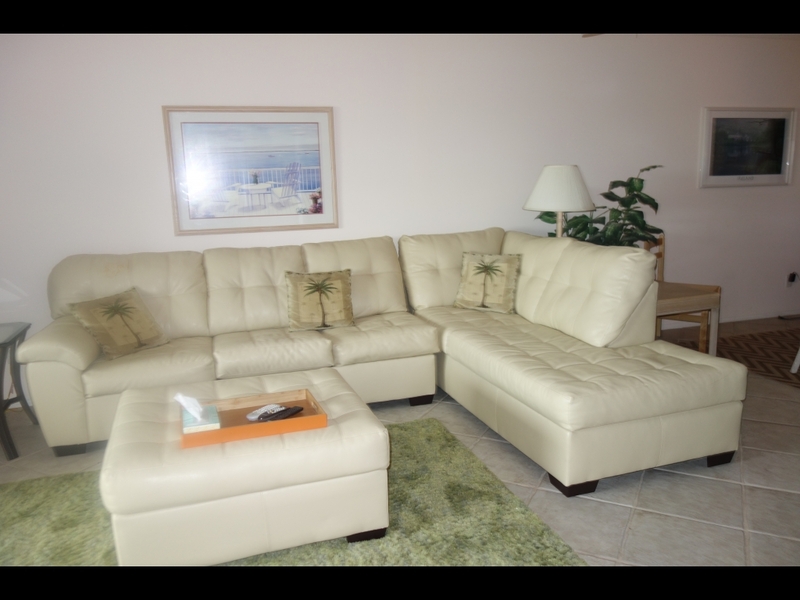 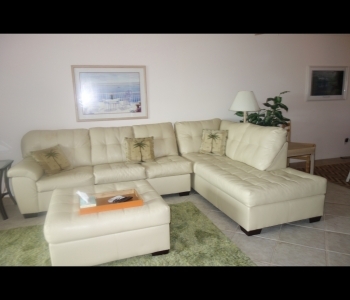 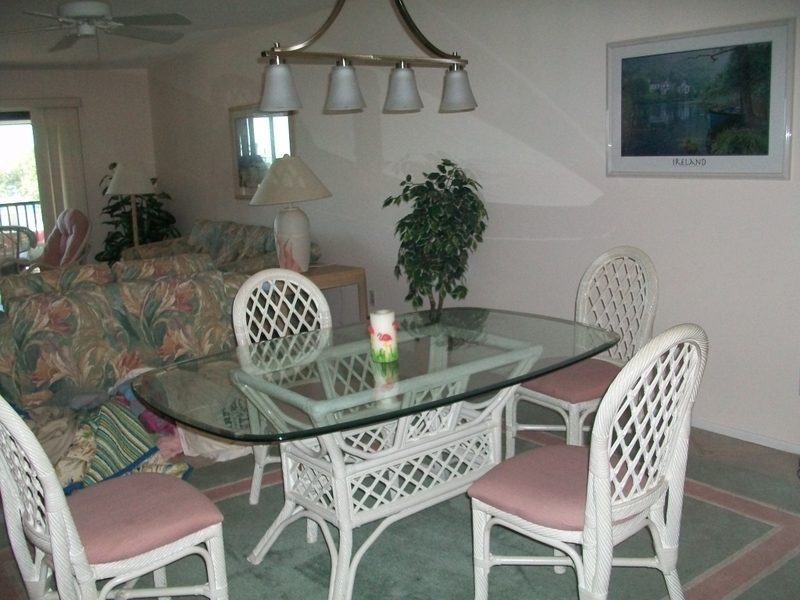 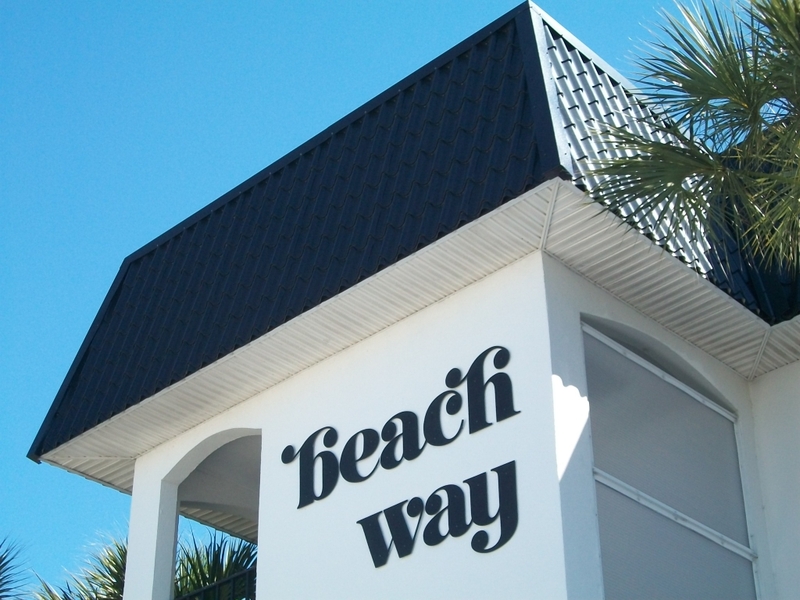 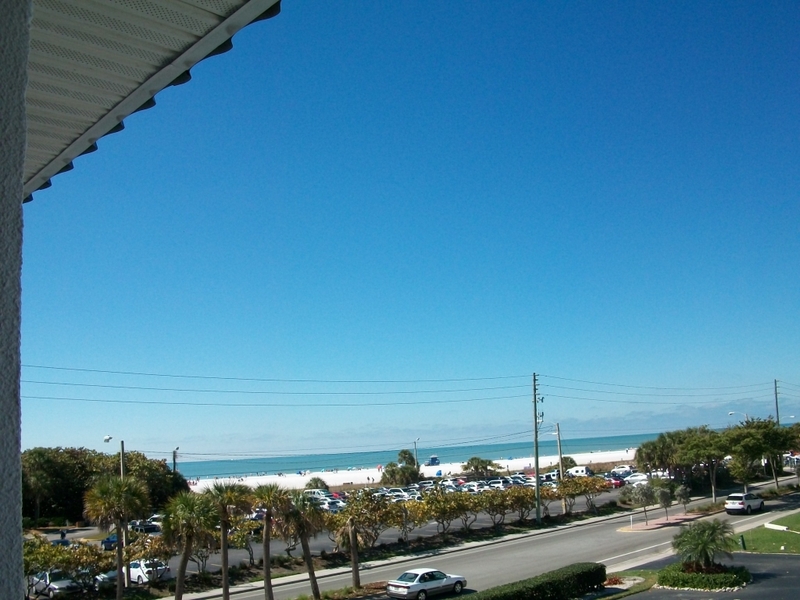 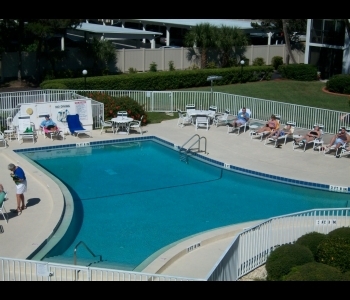 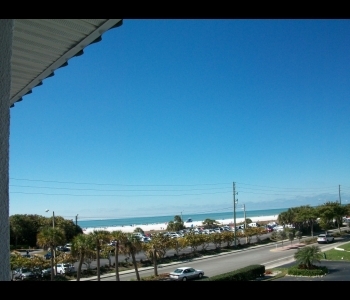 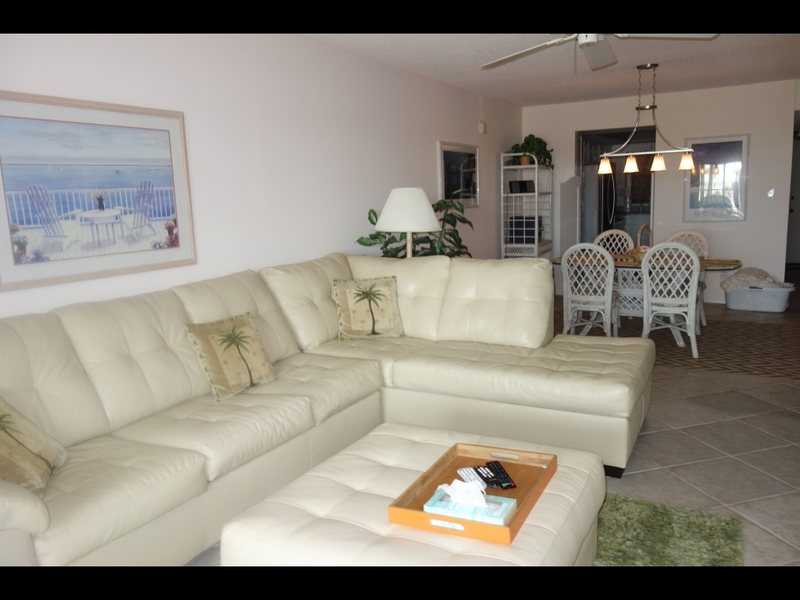 Gulf View, 2 bed/2bath condo directly across from Siesta Beach. 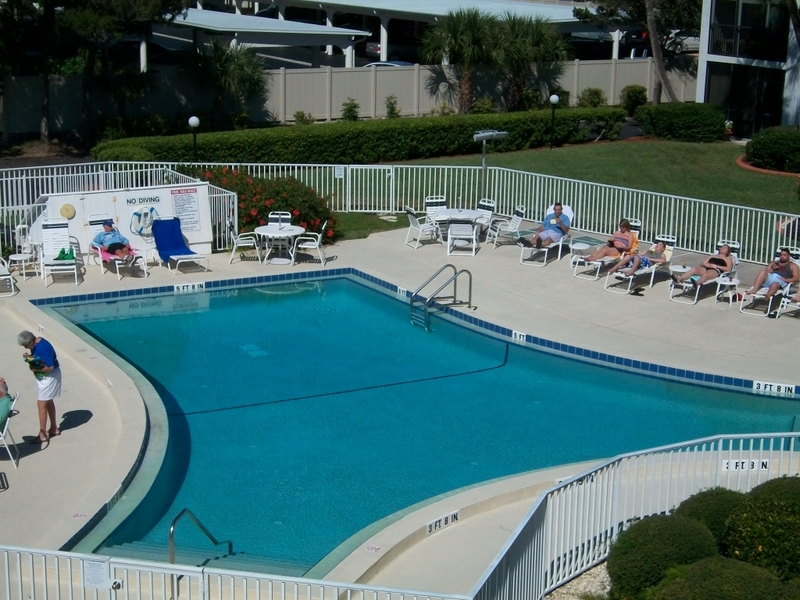 Pool, gas grill and laundry on site. 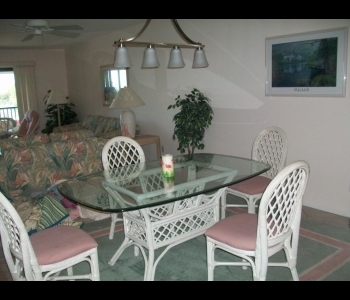 Month minimum and no pets.